Whether you’re dressing them up or keeping them casual, mules are my go-to spring shoe while I’m patiently waiting for sandal season. I’ve made sure to include both flat and heeled styles in my LC Lauren Conrad Collection because hey, a girl needs options. 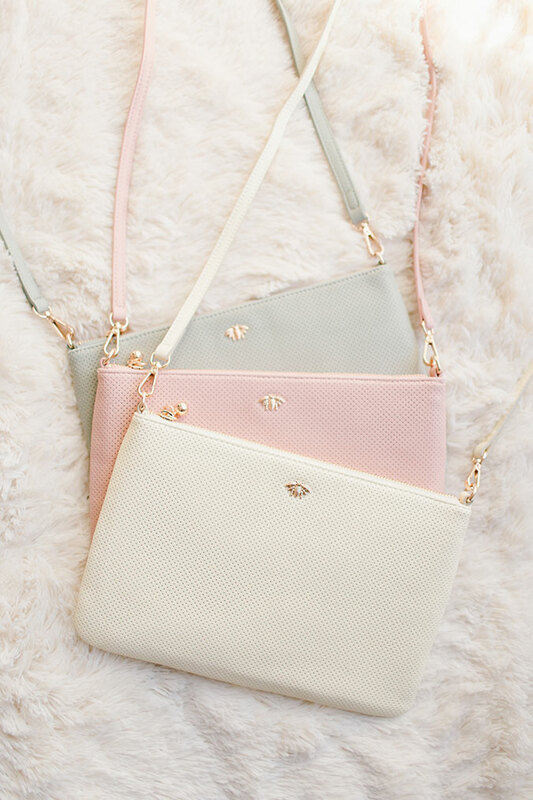 If there’s one item that my collection is overflowing with right now, it’s colorful handbags. 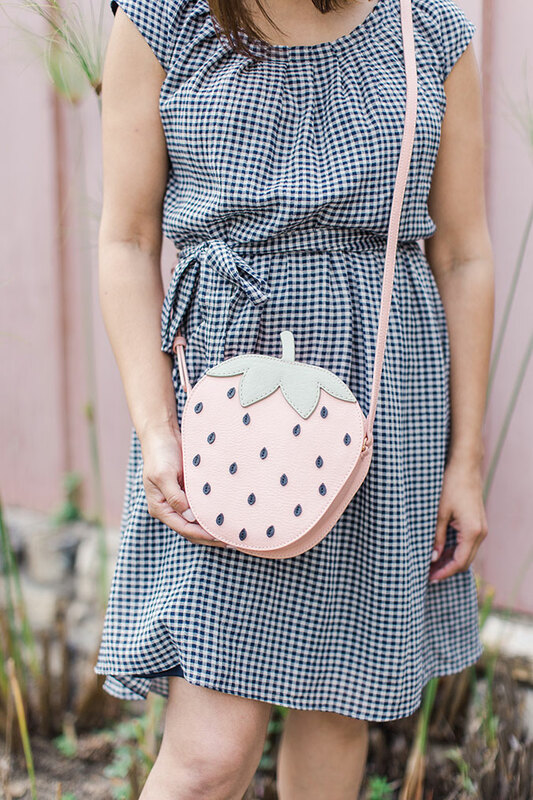 From fun shapes like lemons and strawberries to more sophisticated shoulder bags, there’s a handbag for everyone available right now in my LC Lauren Conrad collection. See them all here. 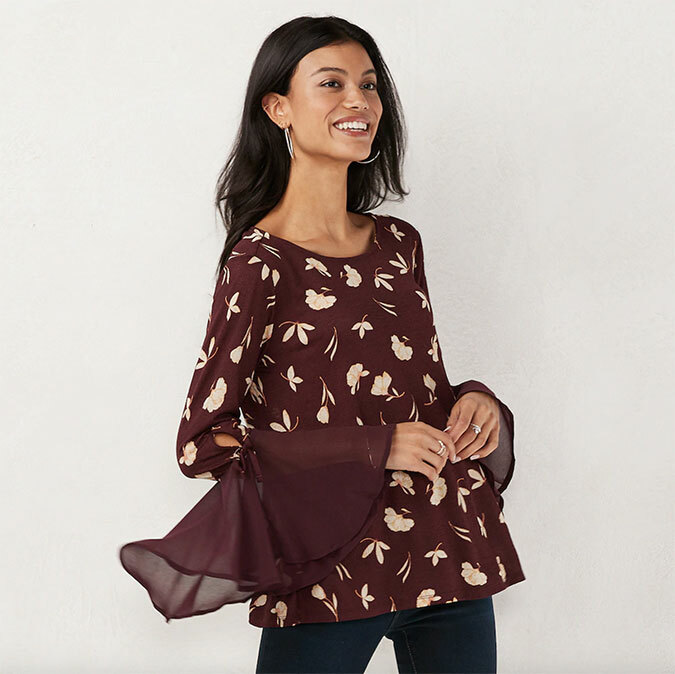 While I’ve narrowed this post into five of my favorite trends, there are still so many styles and prints I haven’t highlighted from my LC Lauren Conard Collection! Be sure to take a peek by following this link. What are some of your favorite spring trends?